Investors Are Redeeming From Equity Mutual Funds Now. Should You? Home > Financial News. Simplified. > Investors Are Redeeming From Equity Mutual Funds Now. Should You? Is the party for mutual funds over? In April 2018, the mutual fund industry received new monthly inflows of Rs 15,909 crore for all equity-oriented schemes combined. By August 2018, however, the net monthly inflows reduced 46% to Rs 8,553 crore. What’s making mutual funds unpopular nowadays? 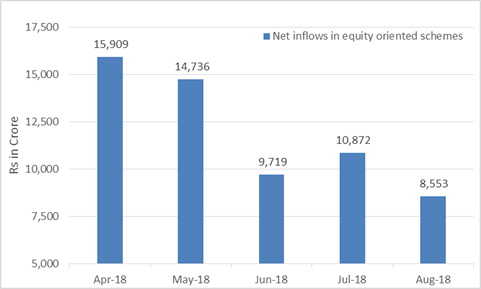 And net inflows in pure equity-oriented mutual fund schemes dropped for the fifth month straight as on August 2018. That has started worrying some industry players. In fact, net monthly inflows in equity-oriented funds are ebbing because of higher redemptions. Is this just a momentary blip, or an indication of a major change for the mutual fund industry? And more importantly, how is this shift going to affect your investments? As on July 31, 2018, the industry has recorded a rise in mutual fund accounts for the 50th month. Moreover, investments through Systematic Investment Plans (SIPs) also increased. Data from the Association of Mutual Funds in India (AMFI) suggests that on an average 9.92 lakh new SIP registrations were activated every month (upto July) in FY 2018-19. Therefore, it’s very unlikely that mutual funds will become unpopular anytime soon. Investors have been rational to take the SIP route to invest in mutual funds. 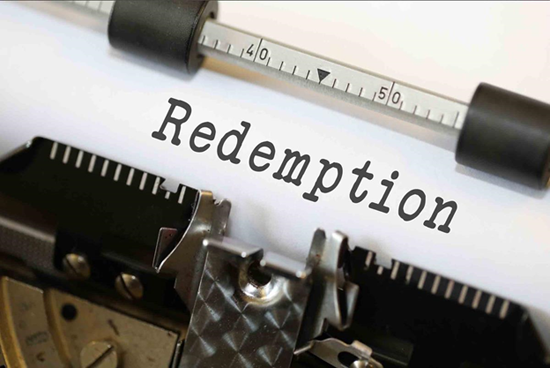 But what’s prompting higher redemptions? As per AMFI data, Assets Under Management (AUM) of the mutual fund industry have expanded at 24.8% compounded annualised rate over the last five years. As on July 31, 2013, the industry’s AUM was Rs 7.61 lakh crore which jumped to Rs 23.06 lakh crore by July 31, 2018. During this time period, S&P BSE Sensex has generated over 90% absolute returns—a significant jump for a majority of investors who had started investing in mutual funds in 2013 and 2014. In other words, investors who are sitting on hefty profits could be booking some profits now. The equity market indices are near their all-time highs. In the absence of rapid earnings growth, valuations appear extremely stretched. Falling rupee fall is making investors jittery. Soaring oil prices have a bearing on inflation, India’s current account deficit and fiscal deficit, and may weigh on India’s growth prospects. As we are approaching Lok Sabha elections, market participants are expecting volatility to rise in coming months. Long Term Capital Gains Tax (LTCG) imposed by the government from FY 2018-19 onwards is affecting the sentiments of High Net Worth Individual (HNI) investors. The lump sum investments have also become hard to come by and many investors are now opting for STP (Systematic Transfer Plan). Mutual fund categorisation has affected the performance of some mutual fund categories. For example, small and mid-cap stock universe has become unattractive for many mutual fund schemes. A sharp drop in the NAV of many mid and small-cap schemes has deterred investors from staying invested in them. It’s still ambiguous if SEBI’s reclassification and re-categorisation drive will bring passive investment options such as index funds and Exchange Traded Funds (ETFs) at par with active investment options. Many industry experts believe that SEBI’s decision to make it mandatory for mutual fund houses to compare the performance of their offerings against the Total Return Index (TER) is likely to make many mutual funds unattractive. As reported by Economic Times dated August 10, 2018, nearly 77% equity mutual fund schemes have underperformed their respective benchmark indices on 1-year time frame. 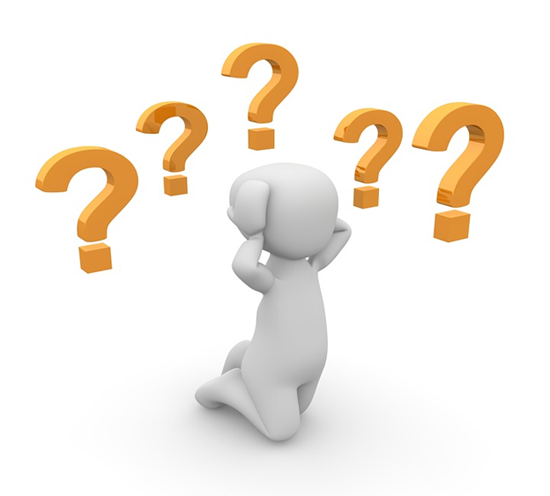 There could be several reasons why you would want to sell your mutual fund units. But, you need to have sound reasoning behind your decision. Selling your mutual fund units based on market direction is imprudent and it could lead to suboptimal returns. In the past, PersonalFN has often highlighted that you as an investor, should adopt a prudent and well-planned approach to investing. You need to avoid ad hoc investment decisions, both while buying and selling mutual fund units. While market levels define the value of your investment, due to volatility, the value will always fluctuate. But solely looking at market movements, it is difficult to ascertain to pick the best time to sell, as the market may move higher or lower over the short term. For example, you invested in mutual fund schemes to finance the higher studies of your child. In the next six months, your child is applying for a post-graduate programme. You should start redeeming your mutual fund investments under such circumstances to fulfil your goal. For instance, you originally invested 60% of your investable corpus in equity mutual funds, 30% in fixed income instruments, and 10% in gold. But last month you discovered that the proportion of your equity assets in your portfolio has gone up 80%. Under such circumstances, you might book some profit in mutual funds and reduce the weight of equity assets to 60%. You recently found that a mutual fund scheme in your portfolio has been underperforming its benchmark and the category peers consistently across time periods: 6-months, 1-year, 2-years and 3-years. Perhaps this is the time to eliminate these schemes from your portfolio and replace them with better alternatives. Assume, after the implementation of SEBI’s reclassification norms, a mutual fund scheme decided to convert its mid-cap oriented scheme in a multi-cap oriented scheme. You being an aggressive investor, the fund might have become unattractive to you. Under such circumstances, you might redeem a mutual fund scheme. At PersonalFN, we believe it’s not only important to carefully select the mutual funds but to know which funds suit your portfolio best. The key to your investment success is quality advice and astute selection of mutual fund schemes.